A Santa Barbara tradition since 1973! Offering Delivery, Pick-up or Dine-in Service. Taffy's strives to provide the highest quality and freshest food available! 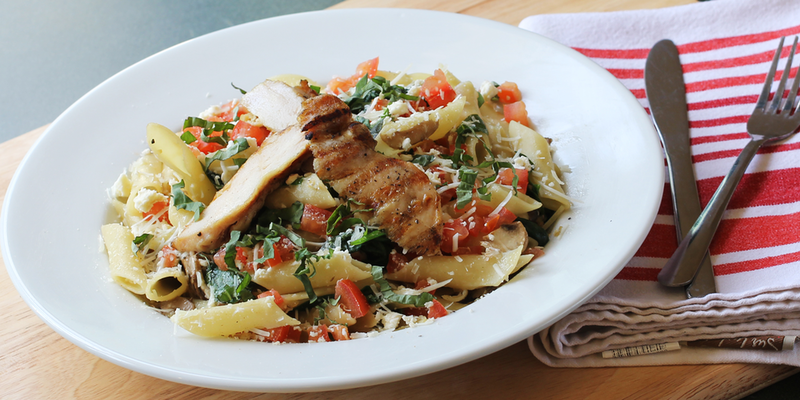 Come try our delicious pizzas, gourmet sandwiches, fresh-made salads, and famous breadsticks! Taffy's has been a neighborhood tradition since 1974. 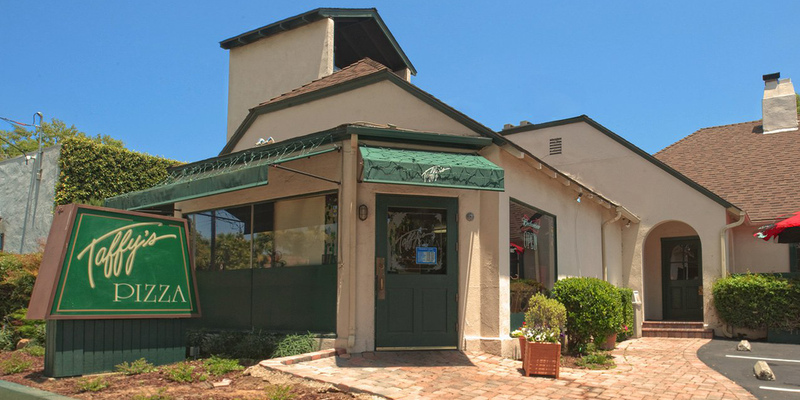 We strive to provide friendly, efficient customer service for our community, and a wonderful place to relax. Bring the whole family! 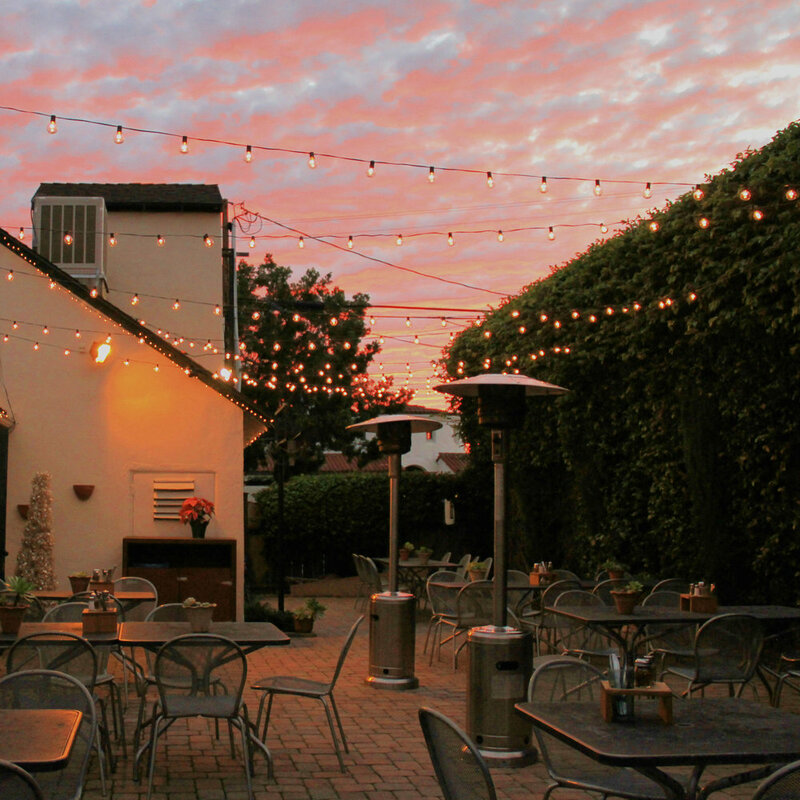 Let us provide you with a place for your next memorable occasion on our garden patio or in our cozy fireplace room. 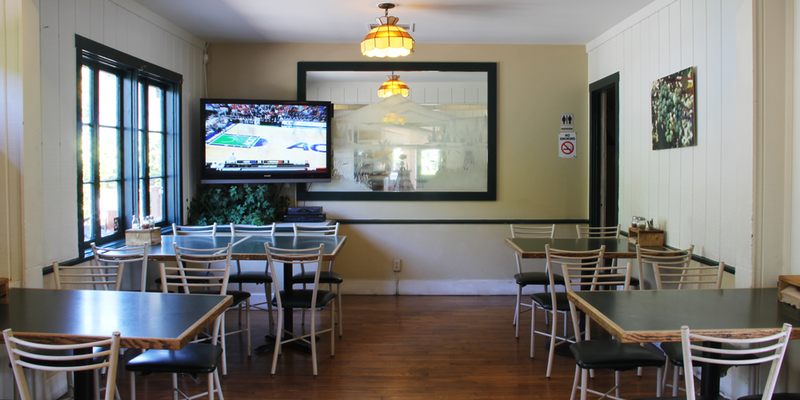 Perfect for birthday parties, rehearsal dinners, sports team parties, and more! Get Taffy's deals delivered right to your inbox! Sign-up for our mailing list to receive coupons and discounts.